With limited space and soil to grow in, the container gardener is always looking to get the very most out of very little. Fortunately, when it comes to highly productive patio peppers, the pequin is here to deliver. Growing with a compact and short stature, pequin pepper plants produce an almost endless amount of tiny chilies throughout the season. While the number of peppers produced is great, their smokey flavor is even better! If you've never tried this variety, put it at the top of your list, because it's a prime time to grow some pequin peppers! 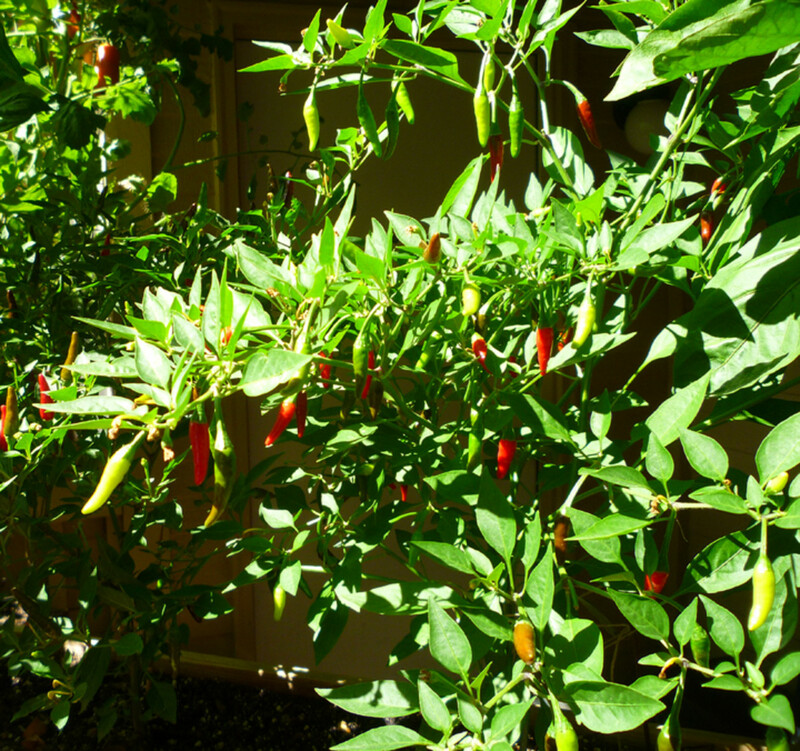 O'odham pequin peppers grown on a patio. 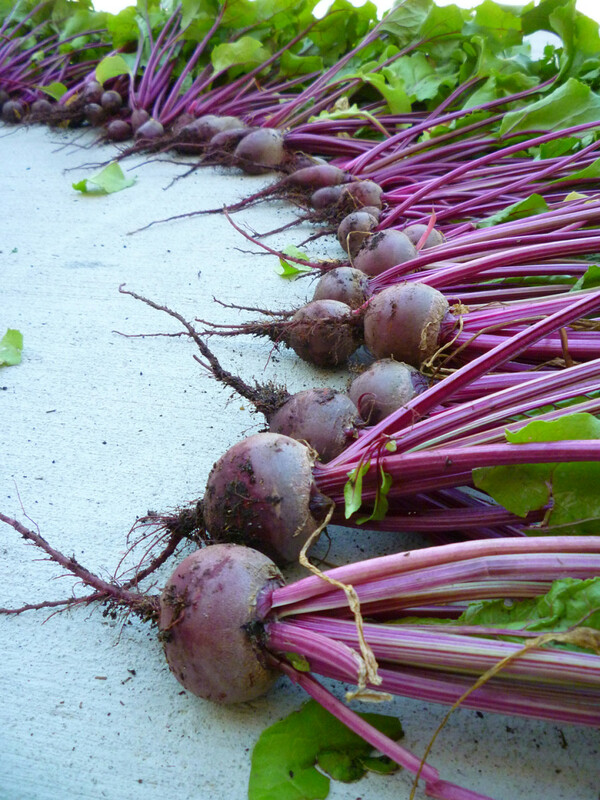 This was just one of many harvests from the 2013 season. 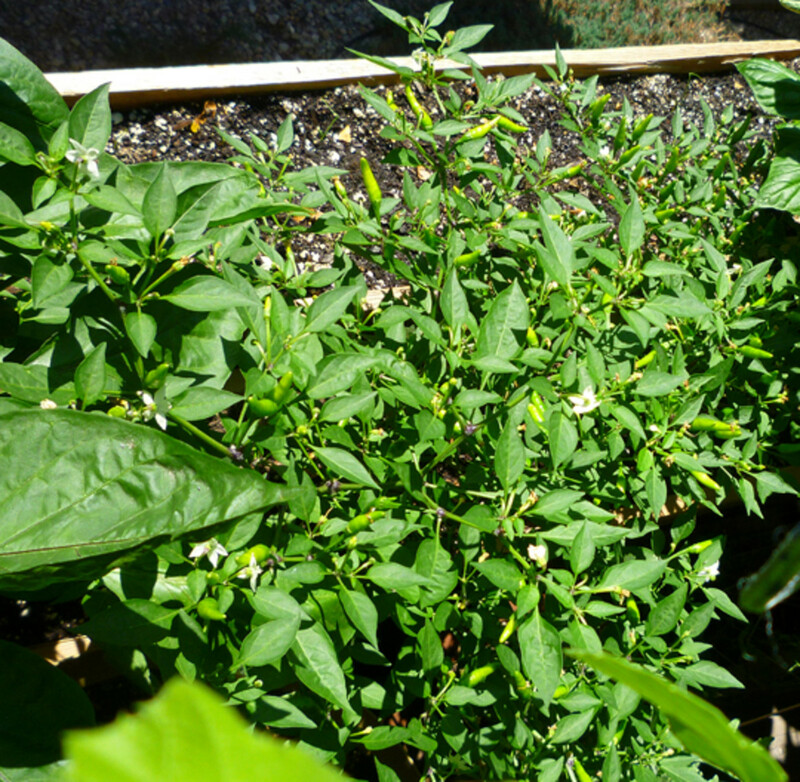 As far as proper taxonomy is concerned, the pequin pepper plant is listed in the books as Capsicum annuum var. glabrisculum, cultivar pequin. While it is quite the mouthful, this listing actually goes a long ways in describing the roots of this plant. The name, Capsicum annuum, basically says that the pequin pepper belongs to the general species that encompasses everything from sweet bells to ghost chilies. Glabrisculum describes a wild type variety in which all modern pepper varieties were cultivated from. Within the glabrisculum variety, there are many different cultivars. In our case, the cultivar happens to be pequin. So what does this all mean? Basically, the pequin pepper is a domesticated breed that's just several steps away from the original wild type chili! Pequin pepper plants newly transplanted outdoors. 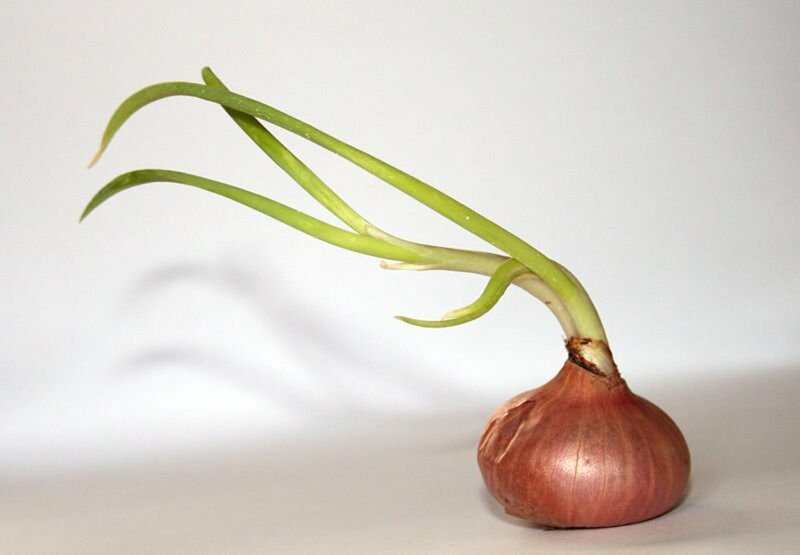 Grown from seed, these plants were a bit lankier than other varieties during their early growth. Out of all the different pepper varieties that can be grown, pequin peppers are by far one of the easiest! 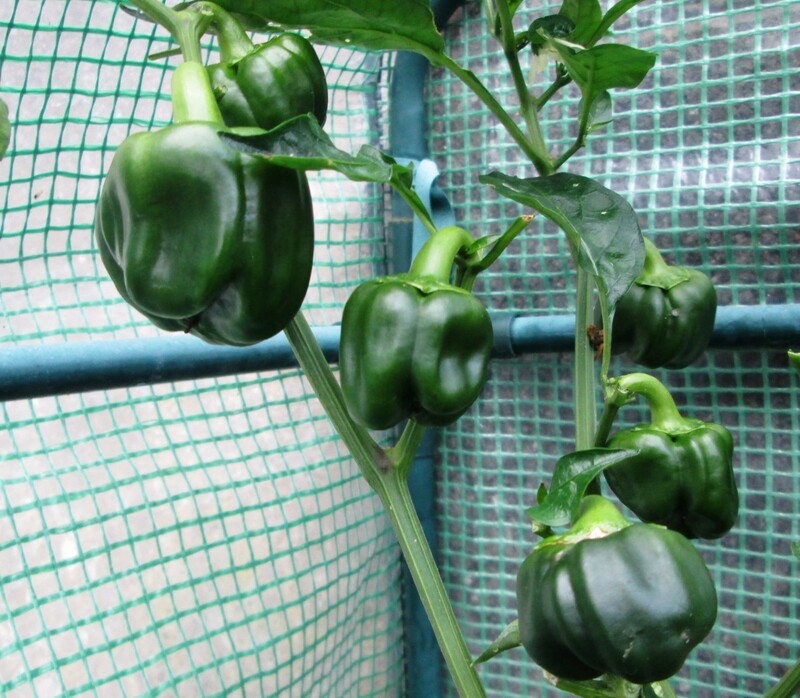 Due to their smaller stature, these pepper plants are well adapted to growing in small spaces without the worry of stunting or loss in pepper production. This quality makes them perfect for container gardens and for those who are looking to get the very most out of a very little space! While these pepper plants will survive in a variety of situations, there's still some basics that will need to be checked off the list. Full Sun: The vast majority of pepper plants available to gardeners require ample amounts of sunlight to be fruitful. Keeping this in mind, it should come as no surprise to hear that pequin peppers aren't exempt from this requirement. 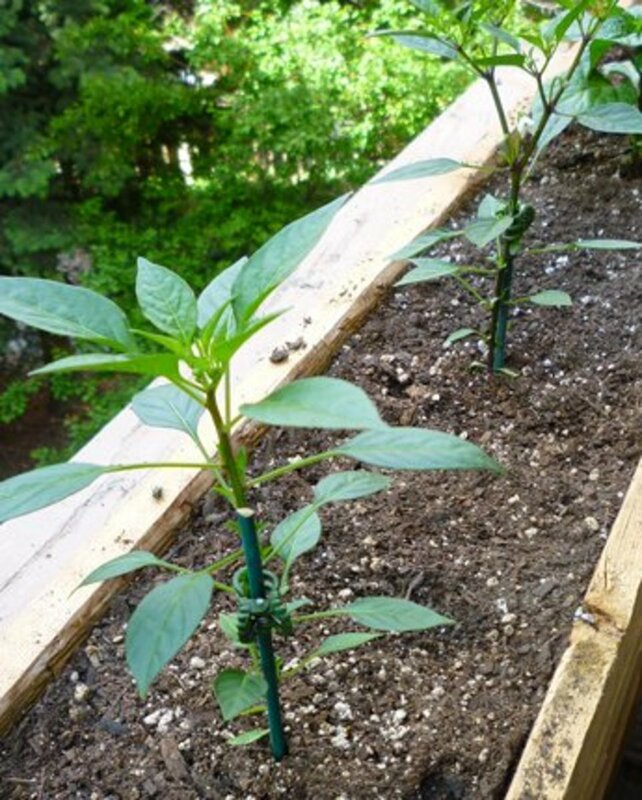 The pepper plants should be placed in a spot where they will receive at least six hours of direct sunlight daily. Fertile and Well-Draining Soil: Container gardeners should pick the best potting soil that they possibly can! By choosing a top-quality potting soil, you'll help to combat the loss of soil volume and root space found in container gardens. An organic potting soil, amended with compost and perlite, will deliver proper nutrition and drainage. Gardeners with in-ground gardens should amend their soil with compost/aged manure. Medium-Sized Container: Pepper cultivars that produce larger fruits (such as bell peppers, hatch, and poblano) require a larger container size to produce a healthy harvest. Fortunately, smaller pepper varieties, such as the pequin, won't require as large of a container. Container gardeners will find that a 3-gallon planter will suffice for each pequin pepper plant grown. Of course, larger planters will increase the potential for a larger harvest. Dried pequin peppers. 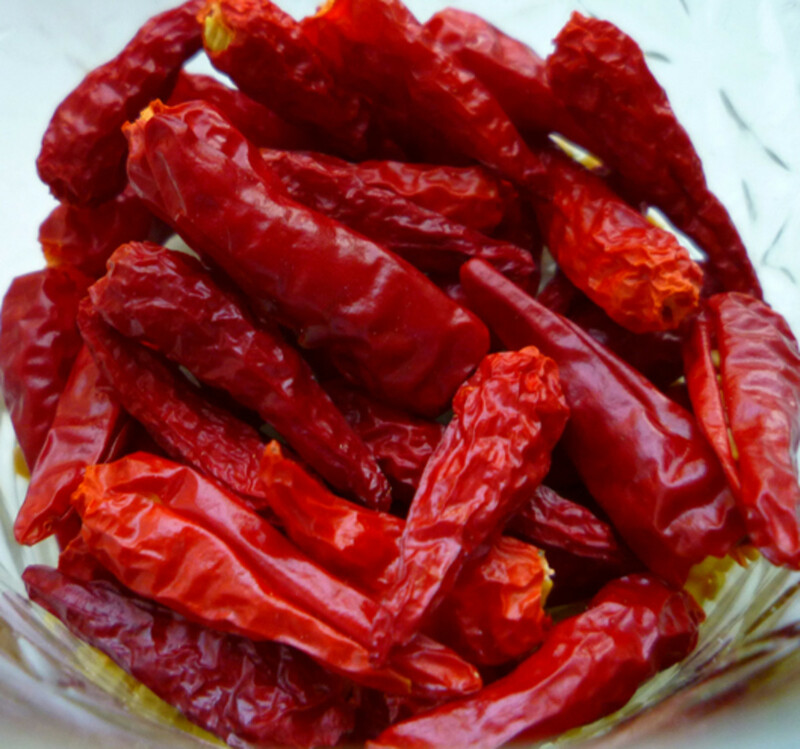 Containing a bit of heat, these dried peppers have a superb smoky flavor that pairs well with many cuisines! 6–8 weeks before the date of the average last frost. Sow pequin pepper seeds indoors. The week of the average last frost date. Begin hardening off pepper plants for transplanting outdoors. 1–2 weeks after the date of the average last frost. Transplant pequin peppers into their final outdoor locations. Pequin peppers will begin to ripen. Immature pequin peppers. As the peppers ripen, they turn from green to a deep chocolate color and finally into their final bright red. 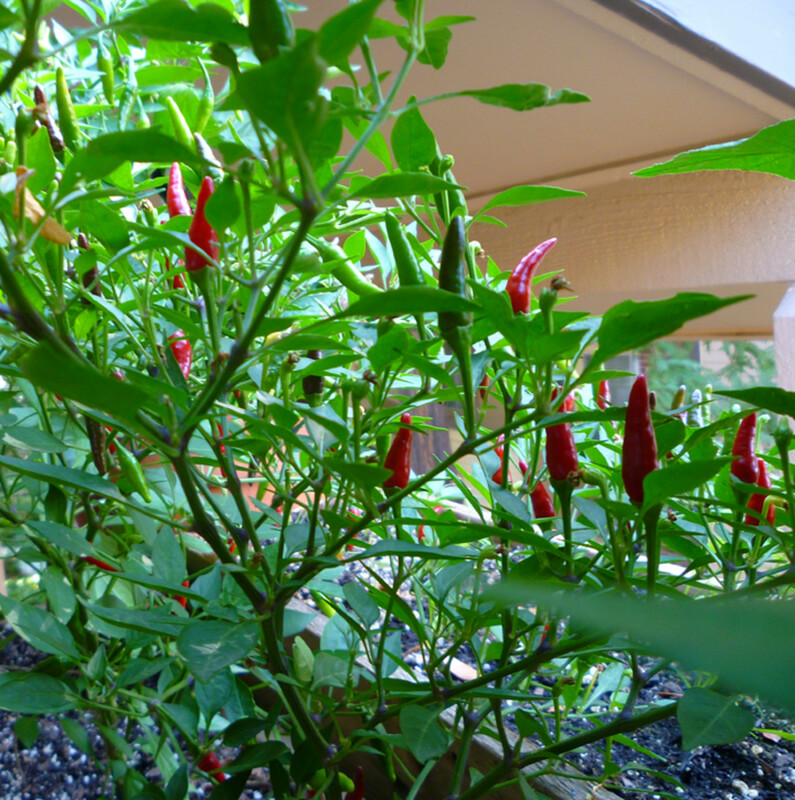 Here's an aerial view of one of the patio grown pequin pepper plants from 2013. 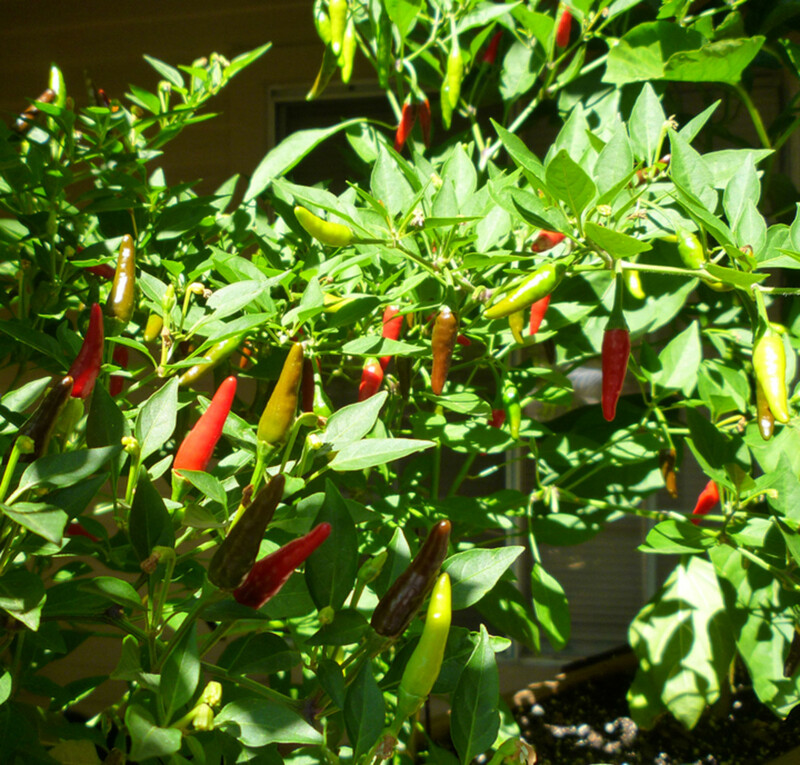 The foliage of these plants is much smaller and thinner than most other pepper varieties. 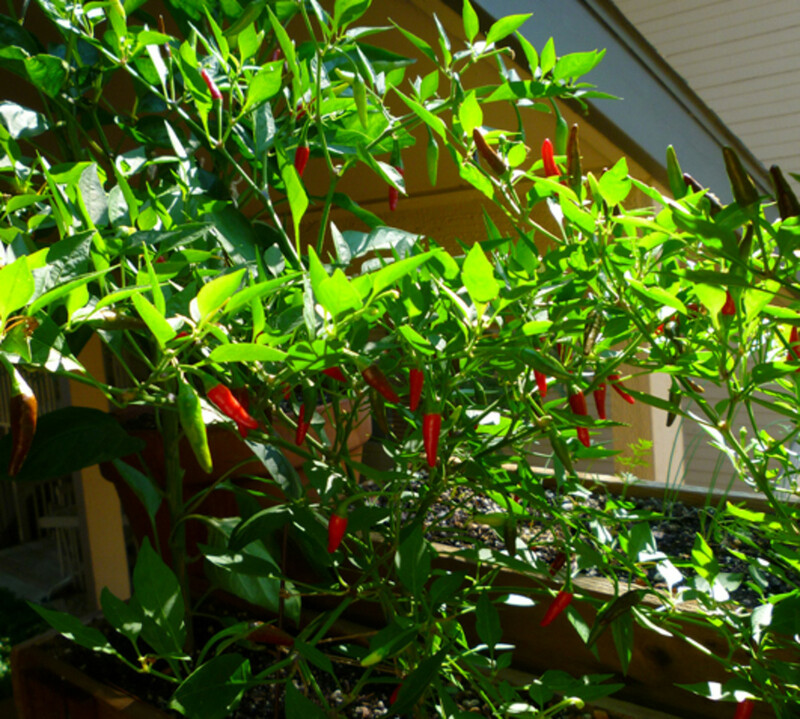 One of the pequin pepper plants loaded with ripe chillies. Notice the chillies are pointed down on this particular plant. The other pequin pepper plant from the patio garden. This pepper plant has chillies facing upwards. This photo depicts the different stages of ripeness for pequin peppers. 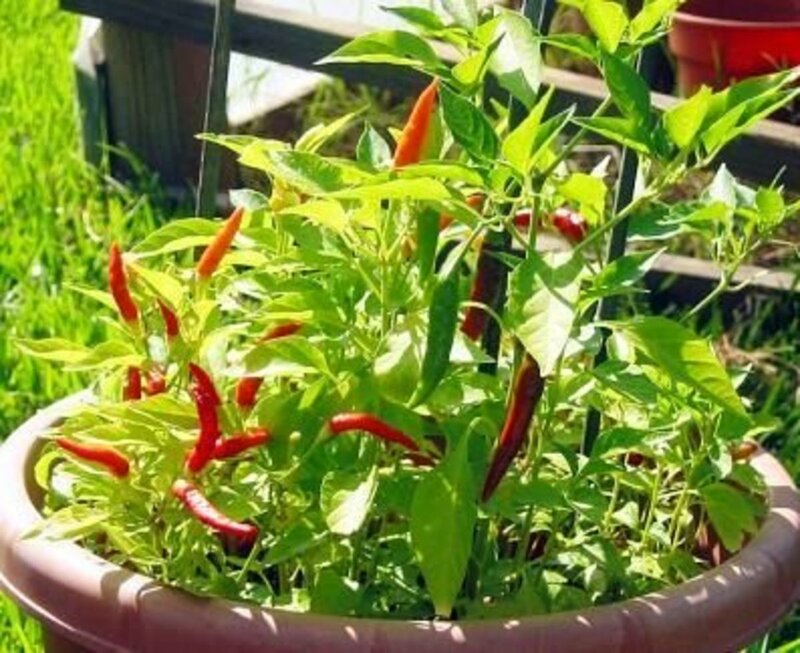 Following the basic guidelines to care for pepper plants, you should have happy and healthy pequin pepper plants that stay that way throughout the season! If you wish to go a little overboard and really squeak out maximum pepper yields, there's some tips below that will help you achieve this! Filtered Afternoon Sunlight: While pequin peppers do need a lot of sunlight to be productive, the intense rays of the afternoon sun can sometimes be a bit much for a single plant to bear. Under some circumstances, both the foliage and fruits can suffer from sun scalding. 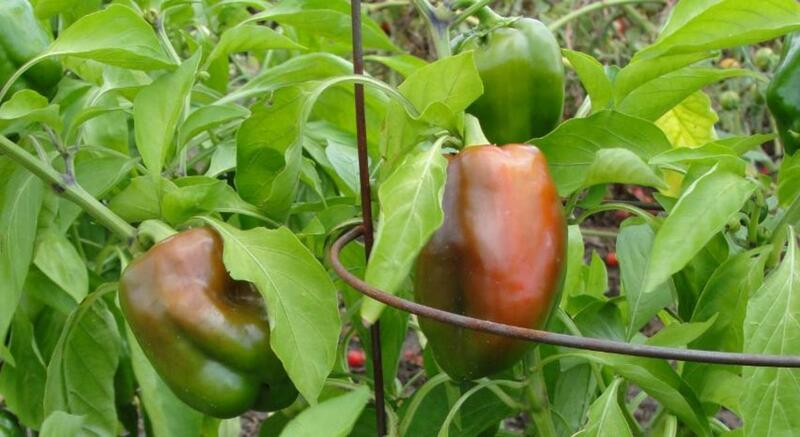 To relieve your plants, grow them next to other peppers or close by other large garden crops. By increasing the canopy size around each plant, the sunlight coming in will be filtered a bit more efficiently. This will keep inner branches and fruits much cooler, but still allow for proper photosynthesis. Amend Soil With Bone Meal: When transplanting young pepper plants into their final containers, add a few tablespoons of homemade bone meal into each hole. By placing the bone meal below the root mass of each pepper plant, you'll provide a slow-releasing source of plant essential phosphorus. This addition will keep pepper blossoms and fruit production at their very best. Compost Tea Foliar Spray: If your pequin pepper plants have attracted the attention of aphids, use a compost tea spay to deter them. Spray the plants thoroughly (both upper and undersides of leaves) so that the plant is completely covered with compost tea. If aphids are present, blast them off the plant with the spray. Not only will the plant receive a bit of extra instant nutrition, the compost tea will leave a thin film on the leaves that will deter aphids from returning. 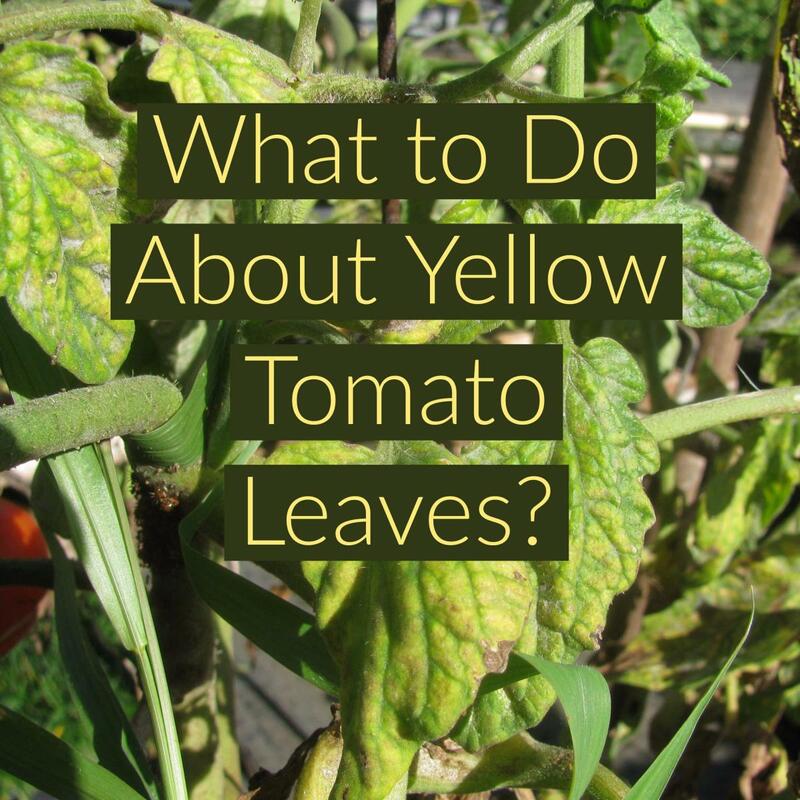 Spray the plants on a twice monthly basis or after soaking rains. 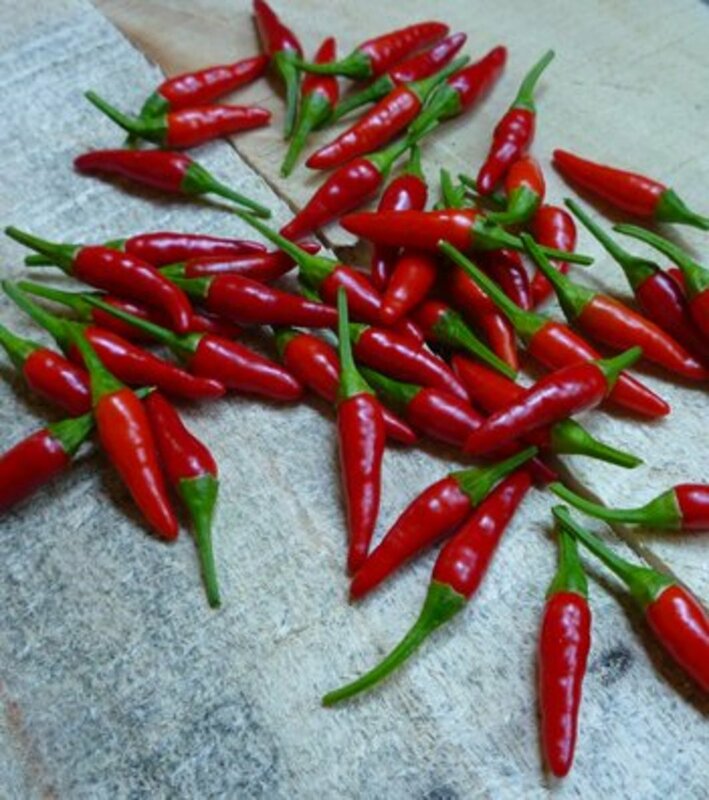 Harvest Frequently: The more you harvest, the more peppers the pequin plant will produce! When chili peppers have changed from green to red, snip them off with scissors. Cut the peppers off as close to the branches as possible. 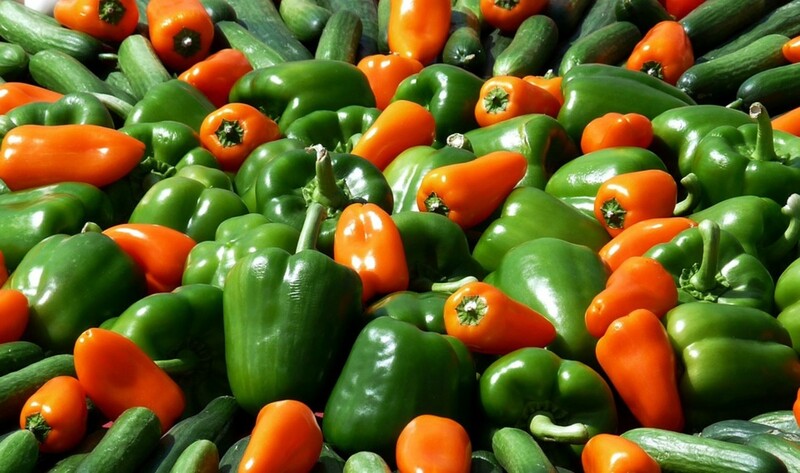 Being such dense plants, it's easy to accidentally snip off unripe peppers or foliage, so take care when harvesting. Dry Excess Peppers: Pequin peppers are great when used fresh in salsas, soups and sauces, but there will probably still be a lot left over! For any excess peppers you cannot use fresh, string the stems on a stringer using a needle and thread. Cut a slit down the side of each pepper and hang them in a cool dark area to dry completely. The process should take three weeks to a month to complete. When dry, store in airtight containers and use as needed. The dried peppers will keep for over a year in the right conditions! Pequin peppers from the 2013 season! Characterized by fast growth, heavy production, and great tasting peppers, there may not be a better container chili to grow than the pequin! Gardeners who choose to grow this unique cultivar will be rewarded all season long with handfuls of these tiny chilies. Use them fresh or dried as a spice in a variety of cuisines. Whatever the case, get out there and grow some pequin peppers this season! Thanks for reading this guide on growing pequin peppers. Please leave any questions or comments you may have! 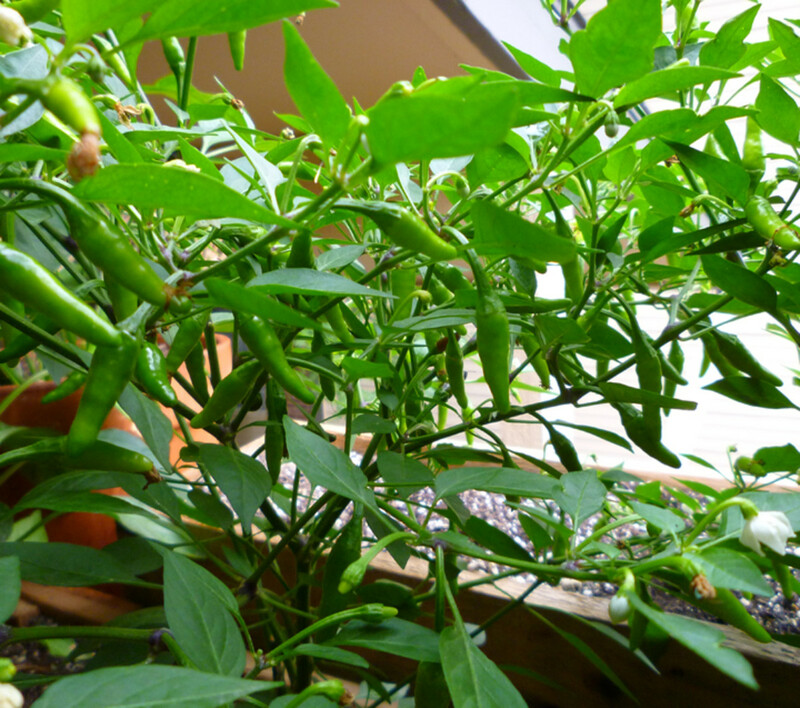 Have you grown pequin peppers before? Yes, and I would again! Yes, but I would rather grow another pepper variety. No, but I would like to try growing them! No, and I think I'll stick to growing something else. Hello, i found this article so helpful, i just started growing my pequin peppers but just having a little problem since the one of the flowers turned yellow or blossom drop, I'm in the middle east and it's starting to get really hot and some of my pot are just recycled plastic biscuit containers and i also forgot to put a little hole underneath the containers, is it too late now to put a hole on them or shall i just leave it like that.. Very interesting article about growing Pequin peppers. I grow the sweet peppers every year and if I can pick up some of these seeds I think I may give these a try too. Love spicy peppers. Didn't know they were easy to grow. Voted up.